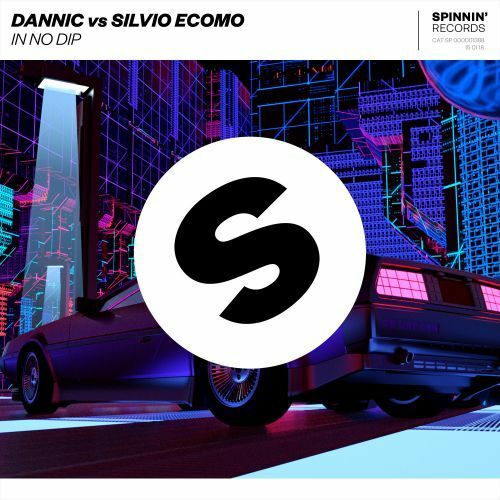 Dutchman Dannic teams up with Silvio Ecomo for this heavy hitting banger! In No Dip drops hard as it will push you to dance even harder, scream even louder and dip it low to the highly driven beats and energetic rhythms. You will be jumping to this record in no time!